The UPSC Commission is planning to shrink the upper age limit to 26 from 32 for the Civil Service Exams to isolate the candidates who are presently preparing for the India’s most prominent exams. As per current sources the commission will be soon altering the upper age limit for Civil Services Exam, hence the upper age limit is likely to reduce to 26 from 32. The present age limit for the prestigious exam is that the candidates of age between 21 – 32 years are appropriate to take up the exams. Anyhow there won’t be any age reduction in upper age limit for the candidates who belong to community category SC / ST which is 37 years currently. In August 2015, PM Narendra Modi had elected a board to revamp the total system of Civil Services Exam. This board is headed by former Human Resource Development Secretary BS Baswan, who had submitted a report to the UPSC Commission and therefore suggested for reduction in upper age limit for candidates appearing in the prestigious exam. 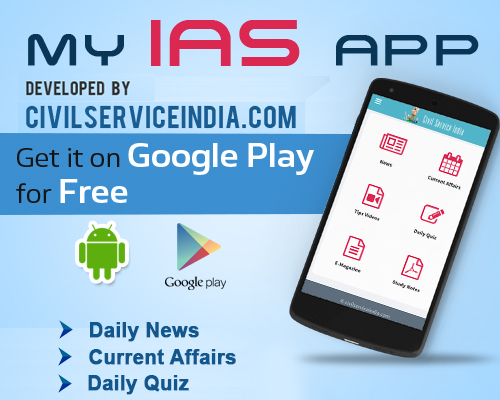 But however the final decision remains with the Central Government.Civil Services Exams are held once in a year to recruit the administrative posts in All India Services which includes IAS, IFS and IPS. i am getting very upset about my future! Plzzz add my WhatsApp no.9596884946.we should be tried my best but God know me best. Pls join me this is my whats app Number 9149799413.